Your house isn’t a home until it has your unique characteristics. 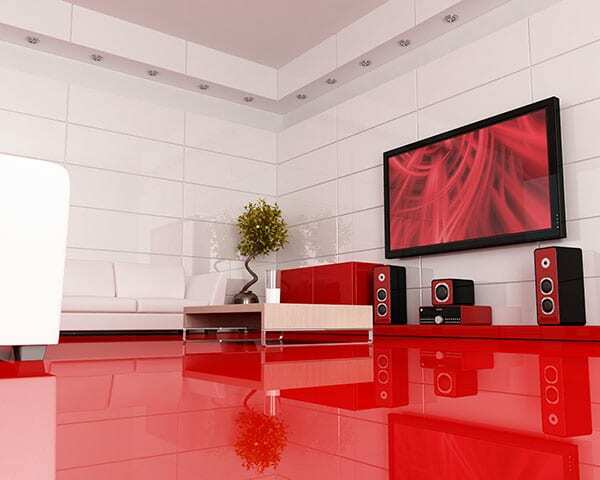 Show off your home’s true colors with a new interior paint job. Feel a sense of pride every time you drive up to your home. Beautify your home’s exterior and boost its curb appeal with professional exterior painting. 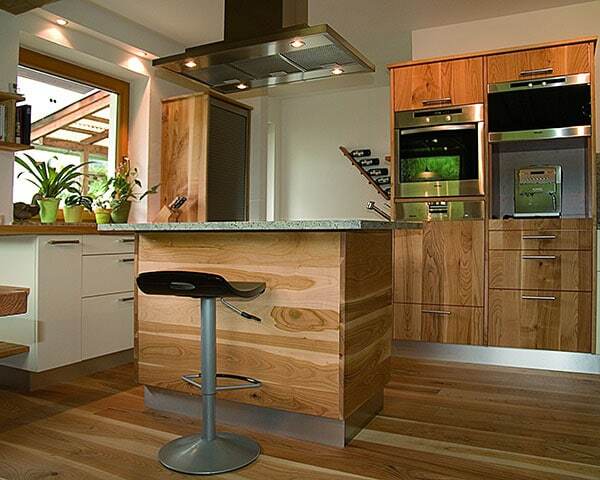 Dirt and grime build up over the years, leaving unsightly stains around your home. 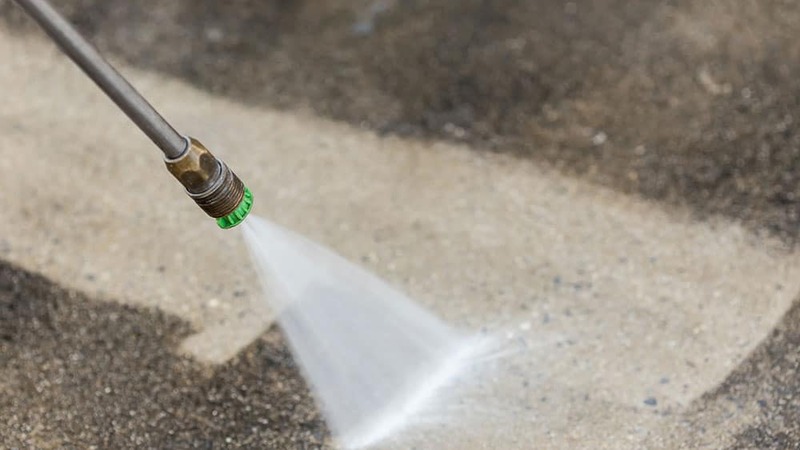 I use state-of-the-art power washing equipment to restore your home to pristine condition. Nature’s elements take a harsh toll on all deck surfaces. 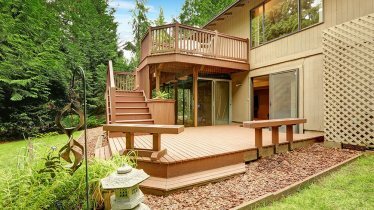 I can refinish your faded, worn-out deck. I’ll restore and protect your deck so it looks brand new – even years into the future. Professional indoor painting available from the bedroom to the garage. So you know how women can be... changing their minds at the last minute... well this happened just before a big party at our house... i wanted the bathroom painted! I called Conor and he was willing and able to make it happend for me in my limited time constraint! I am thrilled I called him... not only was he in and out in a timely manner but his work was clean and beautiful! I can't wait to have another spontaneous idea and hire Conor to make it happen! "Conor did an excellent job. He did a perfect job painting my textured ceiling. This was a tough job because the ceiling was textured PLUS stained from a roof leak, he used a different type of product to seal the ceiling and assure that the stain would not leak through. Conor also did a wonderful job cleaning up and leaving my home spotless, with everything back in its place, he even helped me rehang the pictures. Conor was professional and a good communicator and I would recommend him to anyone." 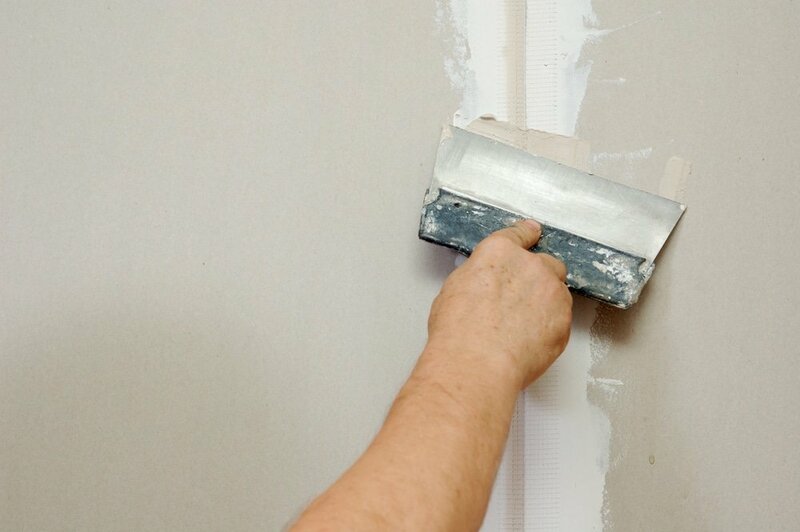 Home painting appears to be one of the easiest tasks to do around the home, however, either this is the first time or you’re having your home repainted or renovated, there are certain factors to consider before choosing to enlist your personal service in painting your home or hiring the services of painting contractors in Chester County, PA. 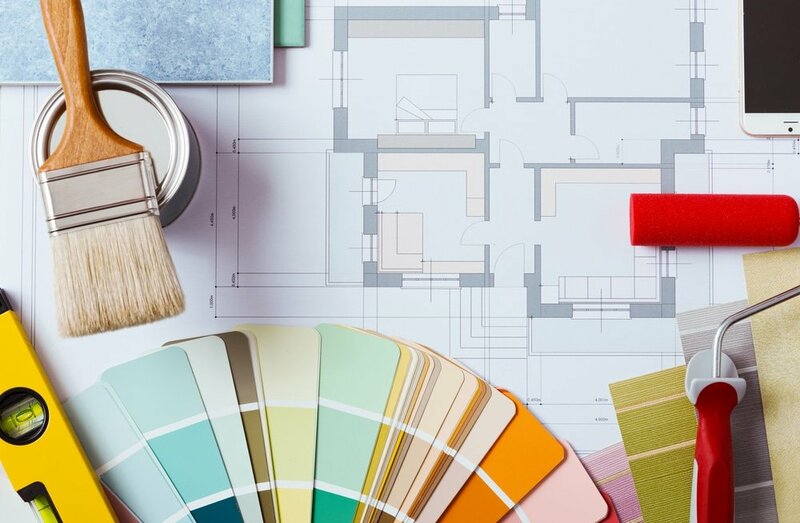 Consulting with a local house painting company near you comes with several added advantages including the professional advice on the color combinations and how best to mix colors within your home. 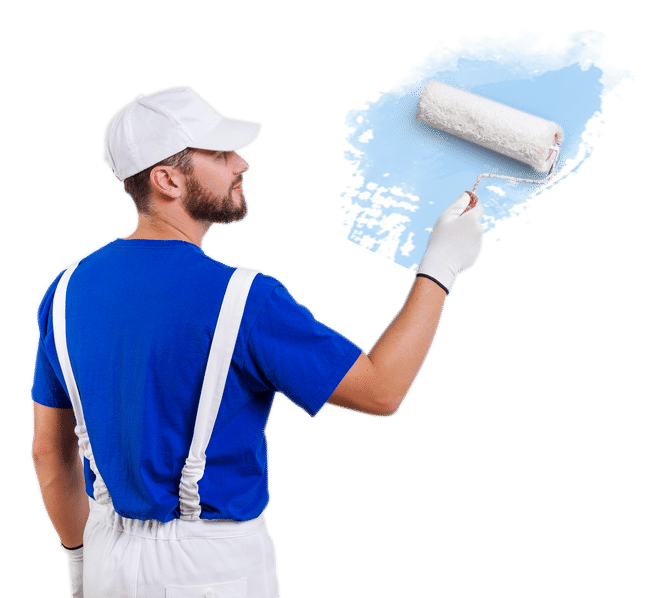 Should you be caught in between the decision to attempt a Do-It-Yourself on your home’s painting and hiring professional Chester County painters, here are some of the reasons why it is advisable to have your home or business painted by the experts. This is a no-brainer as professionals are more knowledgeable as regards how to better serve your home to give it the desired touch and final finish. 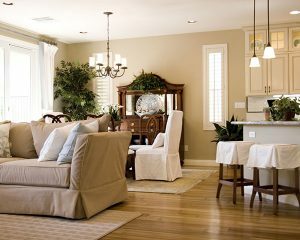 Painting a room yourself may be an option to consider in your less time when you have the time to do the cleaning up after, but in the event that you become busy, quality work is required to get your home to the standard you have in mind and as such, this can only be taken care of by a qualified and professional painting contractor. 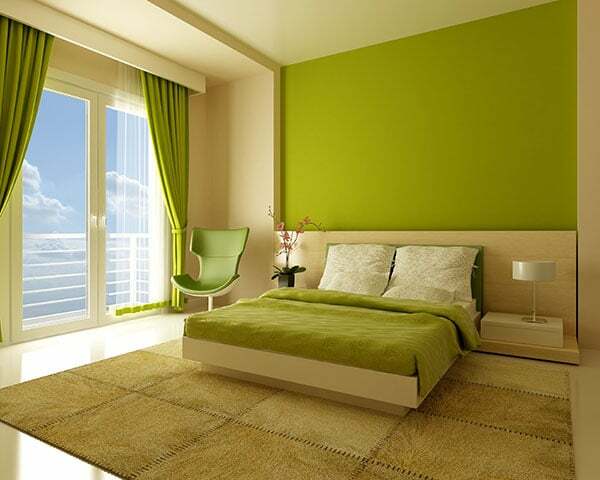 Professional painters also know the types of paints that work best on your type of wall and how best to help you save money while giving your home the desired facelift. Professionals who have experience in painting homes are detailed in their work which means you will get quality work with consistency in the paint’s surface as against having to make a mess of your wall using some DIY techniques which may eventually mess up the concept you had in mind and additionally waste resources. 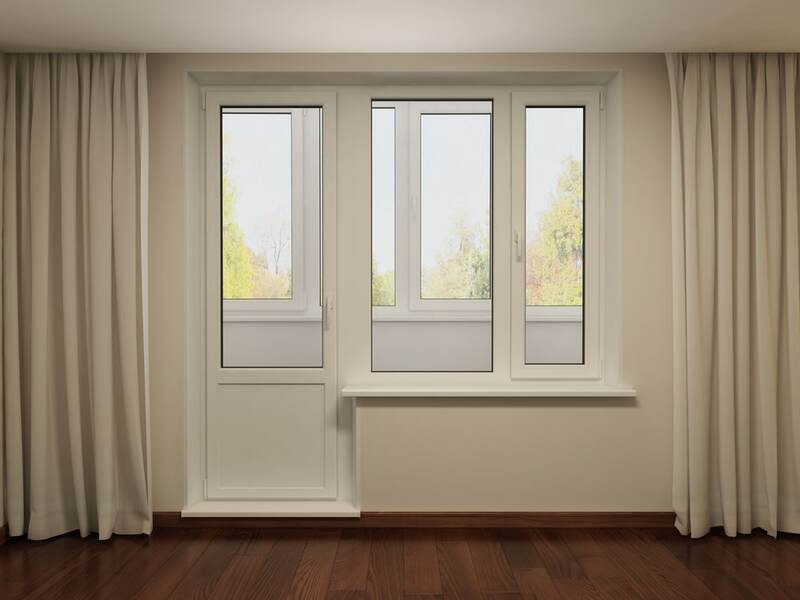 Pros can paint a room so that it looks perfect, this is a part of their work and because they are well accustomed to noticing painting flaws and correcting them. Relying on an expert painter affords you the opportunity to manage your time and energy properly while having your home’s paint job done. For busy persons, you can hire the services of a professional while you attend to other pressing ventures. Choosing the services of a professional absolves you of some responsibilities and possible accidental hazards that might arise as a result of painting your home. A professional painter has insurance coverage and as such does not become a financial liability on you in the event of an accident during the course of the project. It is important to always choose a licensed and insured professional to handle all your painting needs around the home to remove the possible cost of damages. They have all the needed tools and equipment to get the work done in the shortest possible time. Choosing a professional painter allows you sit back and relax while the team of professionals with the equipment get to work to provide you with the quality service your home deserves.